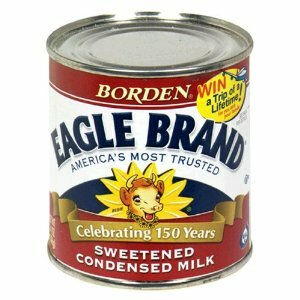 It is easy to confuse evaporated milk and sweetened condensed milk. The two are different products. Both types of canned milk are made by removing 60% of the water from cow’s milk. But the main difference between the two is the added sugar. Evaporated milk has none. Sweetened condensed milk, on the other hand, is 40-45% sugar, which is added during processing. The resulting mixture is thick and sweet. 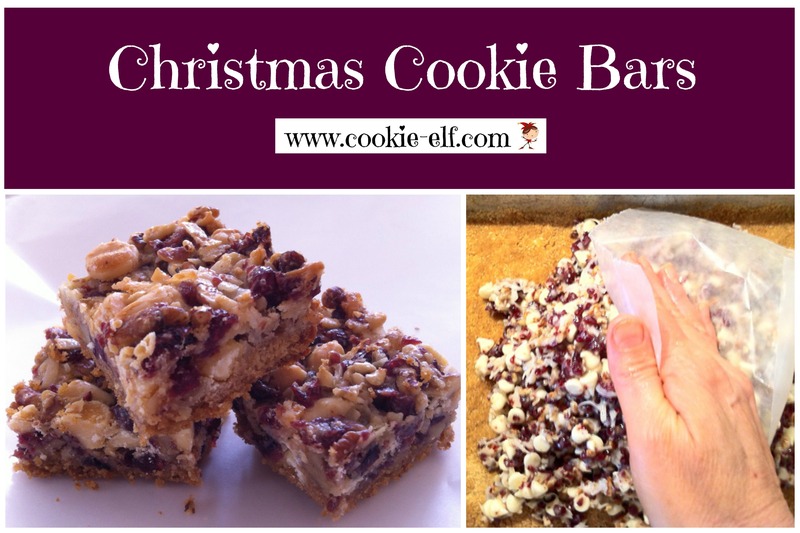 When a cookie recipe (like Christmas Cookie Bars calls for sweetened condensed milk, make sure you double check the can label and use the correct product. Many a batch of cookies has turned out too flat or not sweet enough when evaporated milk was added instead of sweetened condensed milk.